C.C1 is a Commission within Division C of the IAU. This Commission seeks to further the development and improvement of astronomical education at all levels throughout the world through various projects initiated, maintained, and to be developed by the Commission and by disseminating information concerning astronomy education. We present on this website the various activities of the Commission and the work at the WG. The International Astronomical Union (IAU) Executive Committee Working Group on the International Year of Light (IYL) supports with several projects the IYL . The IYL was initiated by the European Physical Society with strong support from the Optics and Photonics industries. It has received the endorsement of UNESCO and the UN (as was the case for the International Year of Astronomy, IYA2009), with events being planned throughout 2015. 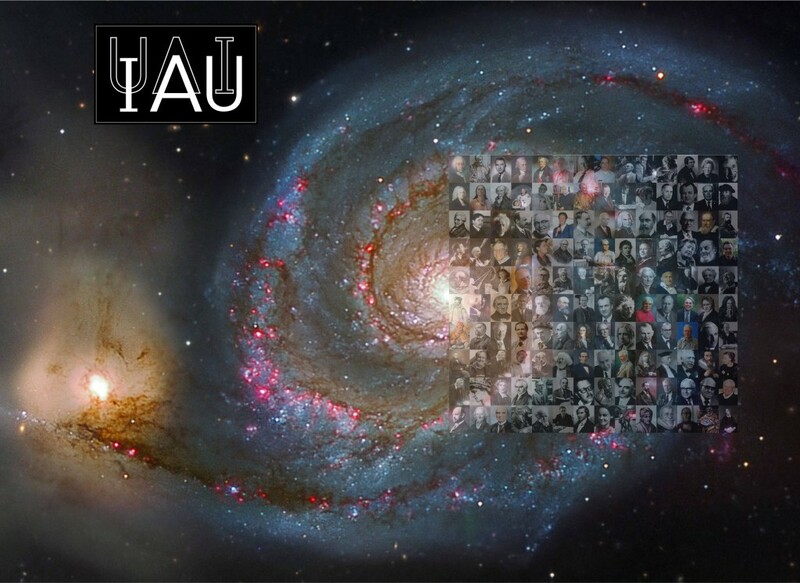 The astronomy community has been invited to participate through the IAU with a highlighted topic ‘Cosmic Light’; the IAU has authority to endorse astronomy-related programs as official components of the IYL. For now, further information can be found at the EPS.